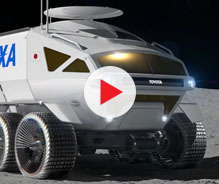 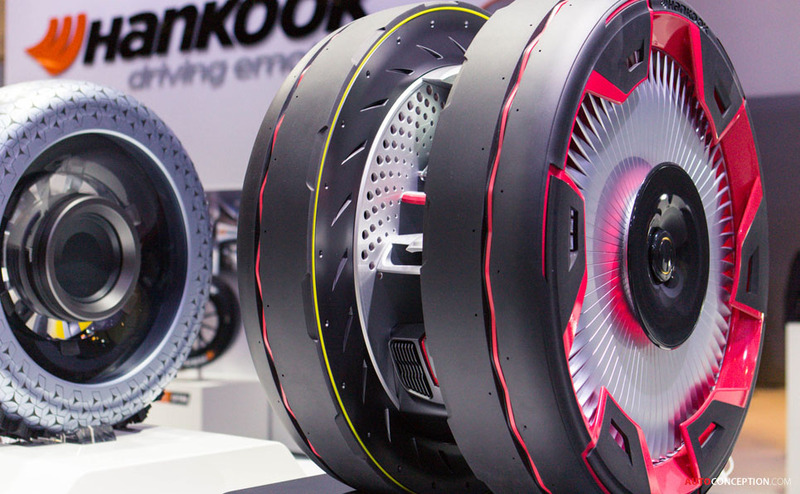 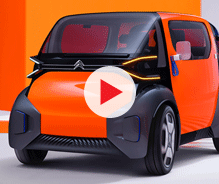 Tyre manufacturer Hankook has revealed two new futuristic product concepts at this year’s Essen motor show. 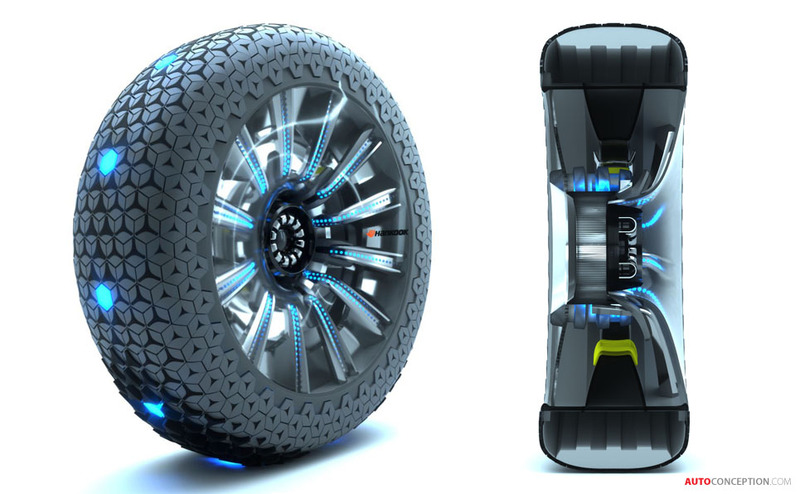 Developed around a theme of “Extending Future Life Beyond Mobility”, and envisioned specifically for autonomous vehicles, the concept tyres have been designed in collaboration with students from the Royal College of Art in London. 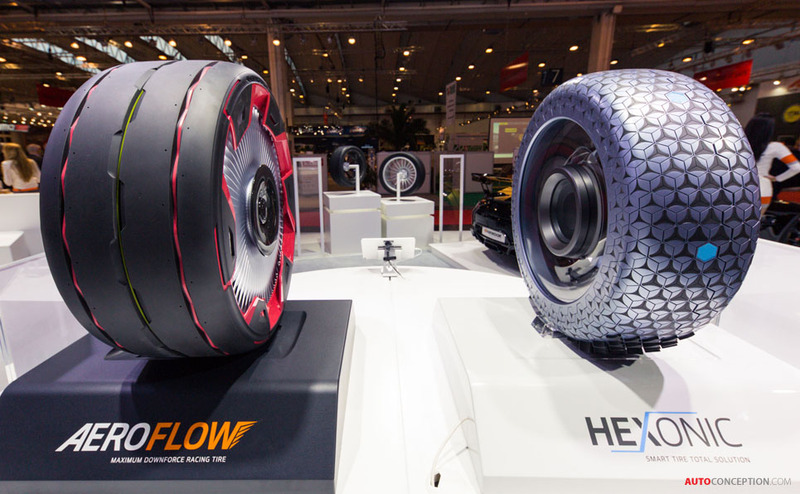 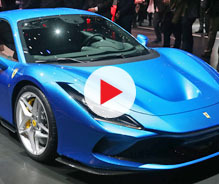 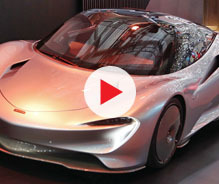 The first concept – dubbed “Aeroflow” – is a tyre created principally for motorsport applications, and whose design is therefore all about maximising downforce. 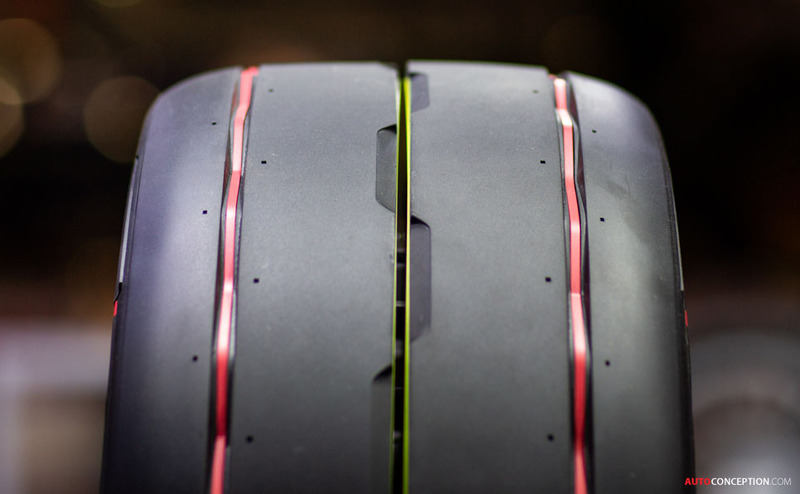 To achieve this, the wheel has been widened through a separable tread and the tyre grip has been optimised. 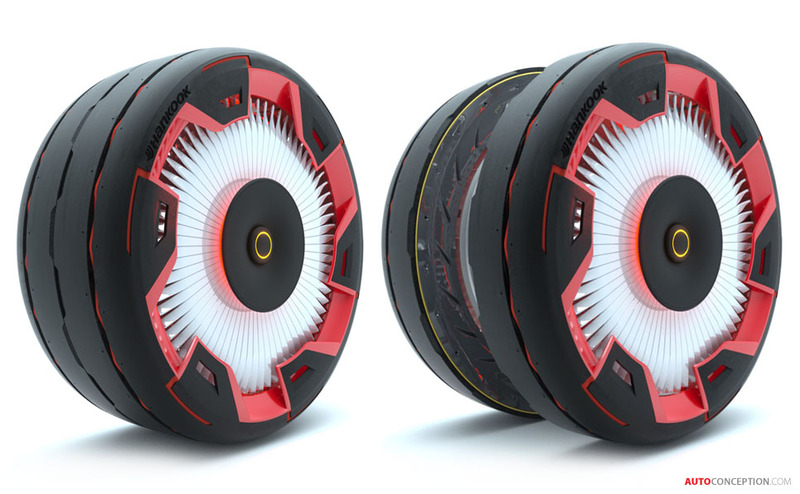 The wheels are also equipped with turbine rotors that pick up air during driving in order to generate additional downforce. 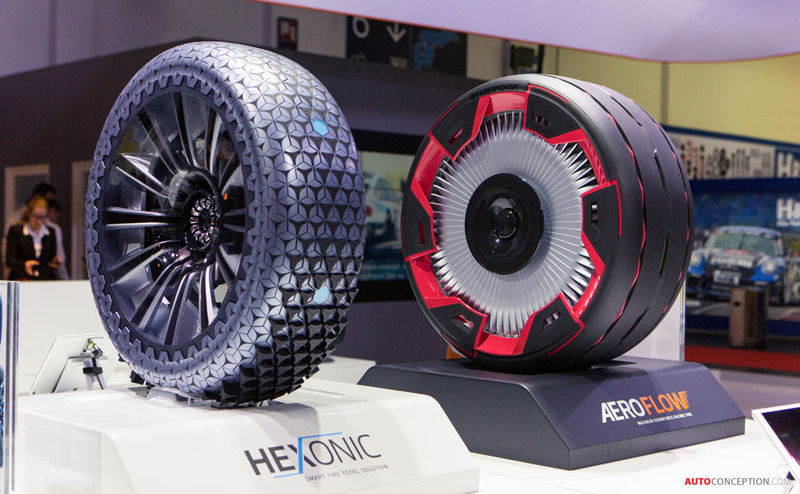 The latter is a factor not generally taken into consideration during tyre development, says Hancook. 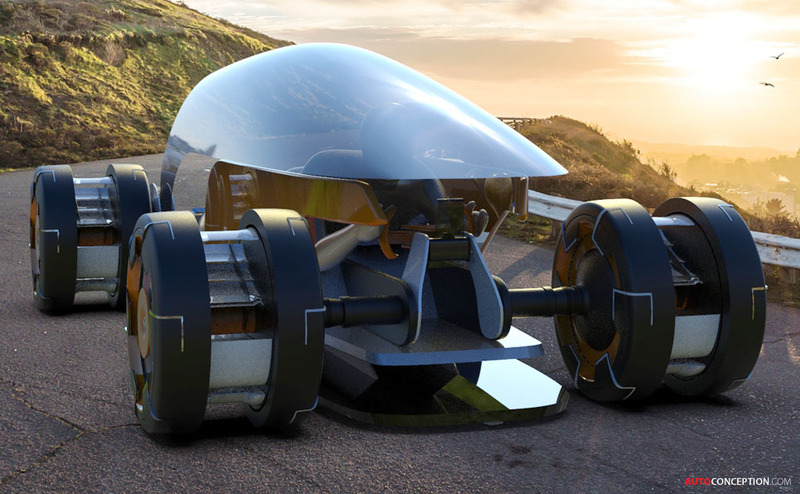 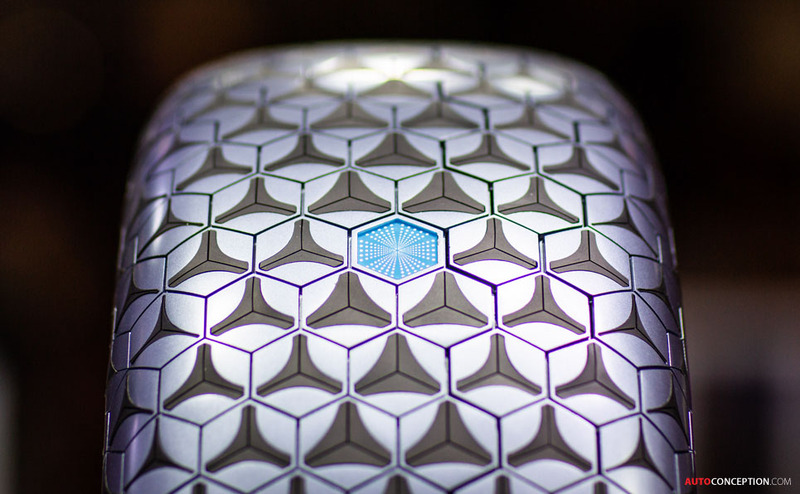 The second concept, on the other hand, which is called “Hexonic”, has been created for regular passenger cars. 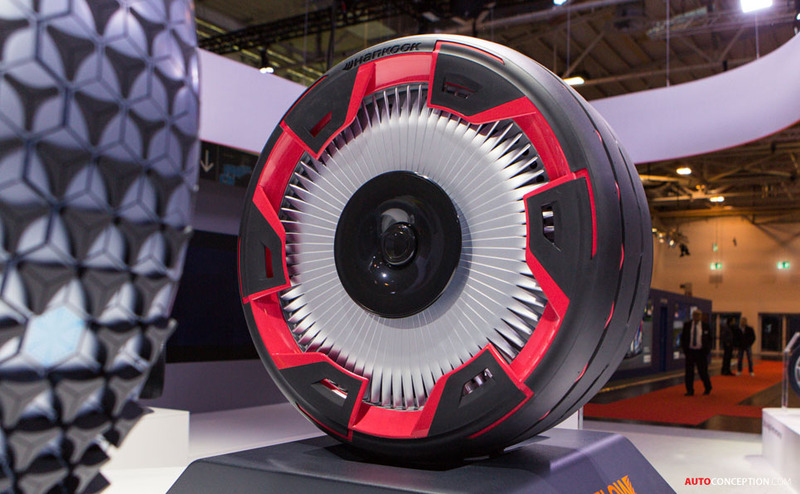 Described as an “intelligent tyre”, it is primarily designed to optimise passenger comfort. 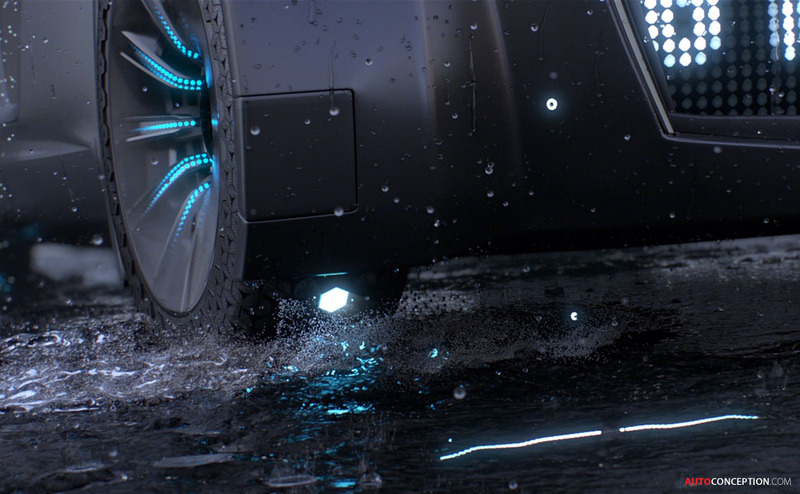 As such, the Hexonic supports the vehicle’s efforts to offer maximum driving comfort by scanning and analysing the road in real time using a collection of seven separate sensors. 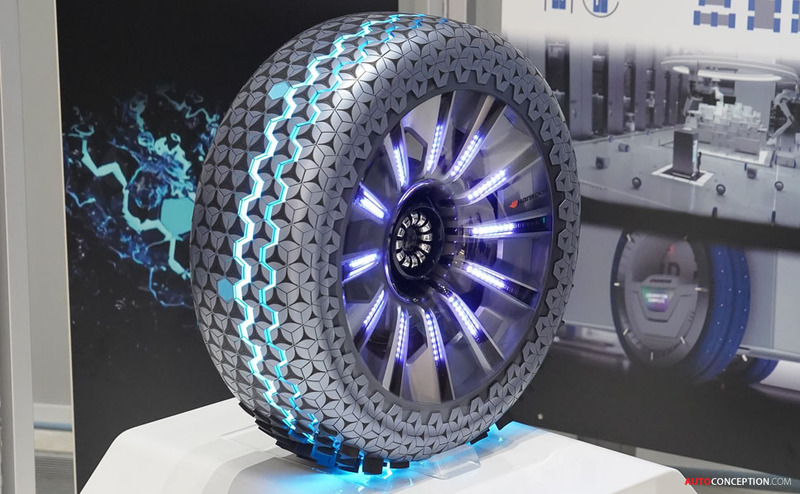 This enables it to record road conditions such as grip, temperature and surface profile, which in turn allows the tyre to adapt its treads accordingly. 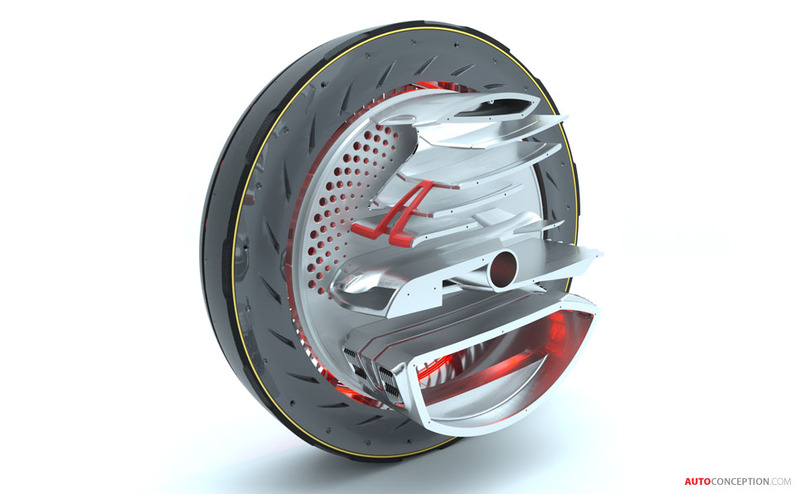 The South Korean brand has also previously designed concept tyres in partnership with Germany’s Pforzheim University.